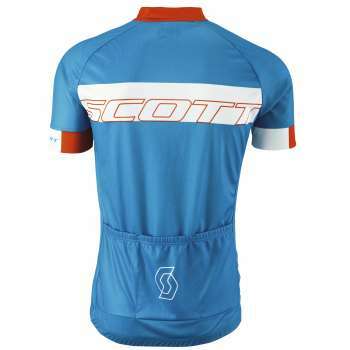 The SCOTT Endurance 30 shirt comes in a new RC style, without losing anything on features. The full front zipper gives you the freedom to control your body temperature easily and keep you comfortable no matter what. 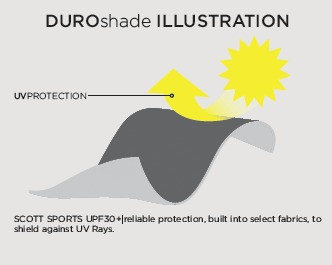 DUROshade fabrics offer protection against the sun. 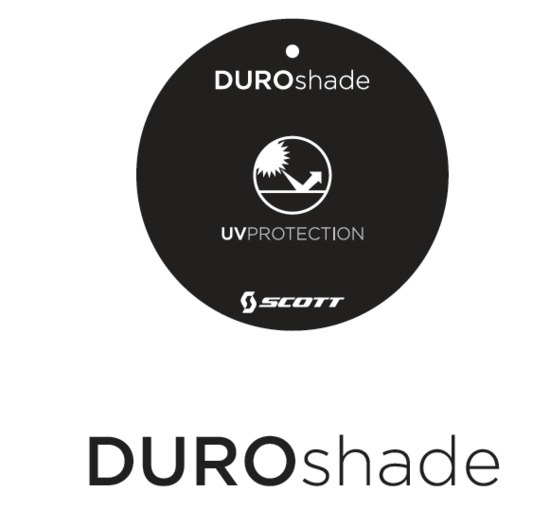 This technology shields you from the sun's harmful UV rays, keeping you safe outdoors for a longer period of time. 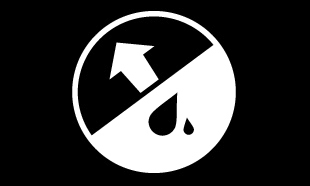 Featured on the DUROshade hangtag. 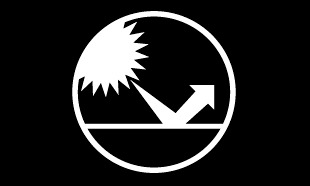 Represents a fabric’s ability to sheild against harmful UV rays. 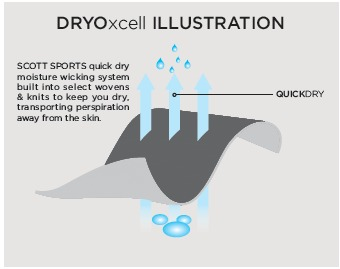 DRYOxcell fabrics are designed to dry faster, protecting against saturation. This quick dry technology works by wicking moisture away from the skin and dispersing it in the fabric over a larger area. 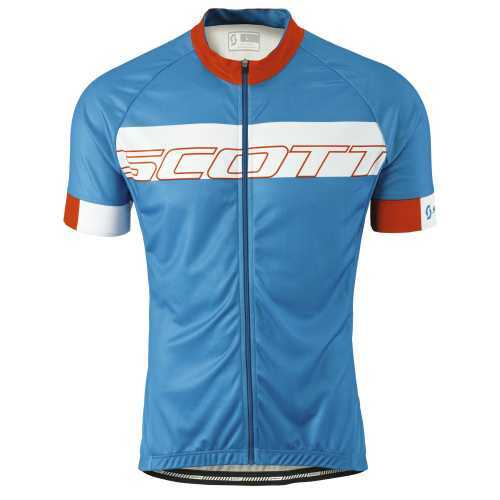 This accelerates the time it takes to evaporate, keeping you dry and comfortable, longer. 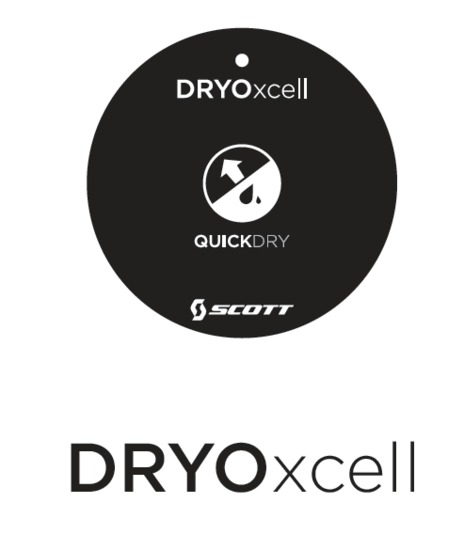 Featured on the DRYOxcell hangtag. 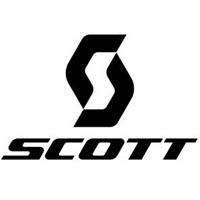 Represents a fabric’s ability to wick vapor away from the body, allowing for faster evaporation.